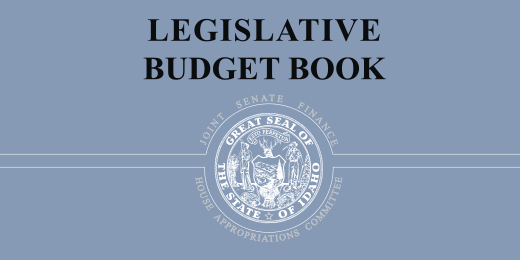 published at the beginning of each session, is the primary reference document used by the Joint Finance-Appropriations Committee in setting the Idaho state budget. 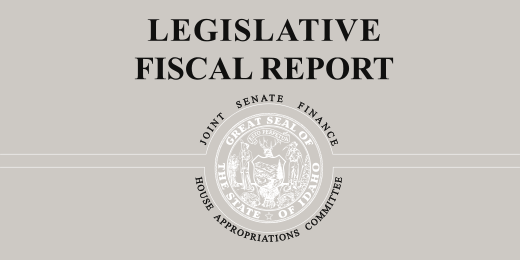 is the comprehensive record of the budget decisions made by the Joint Finance-Appropriations Committee and the Legislature. details the sources and uses of funds for state agencies. 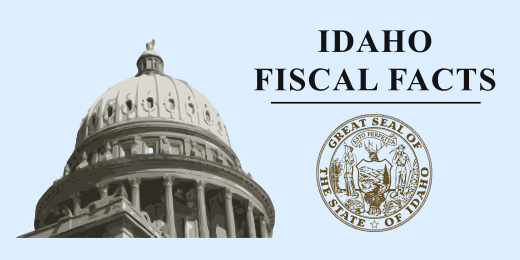 is a pocket reference guide designed to provide legislators with convenient access to facts, figures, and trends in Idaho’s state budget.